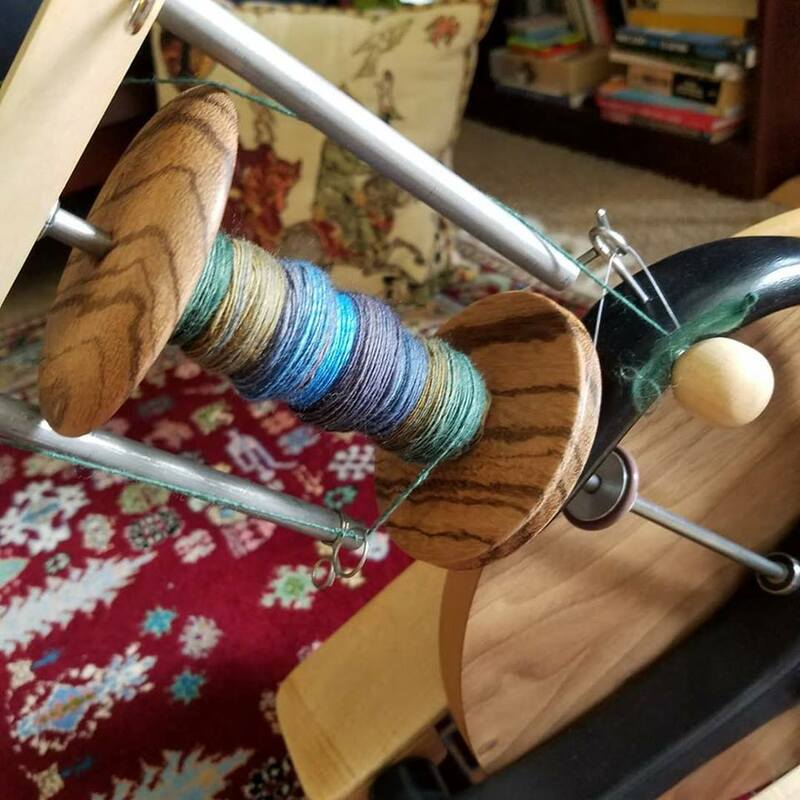 Welcome to the Red Alder Fiber Arts Retreat! Starting in February of 2020, we'll have the same weekend, the same hotel, and many of the same great teachers that made Madrona a premier event. We can’t thank Suzanne and Cornie enough for all the years and effort they put into making Madrona such an incredible event. At the same time, we are excited that we have the chance to continue the traditions that they started. Keep your eye on this website for more information. If you sign up for our newsletter, then you won’t miss out on the most current information about the retreat.